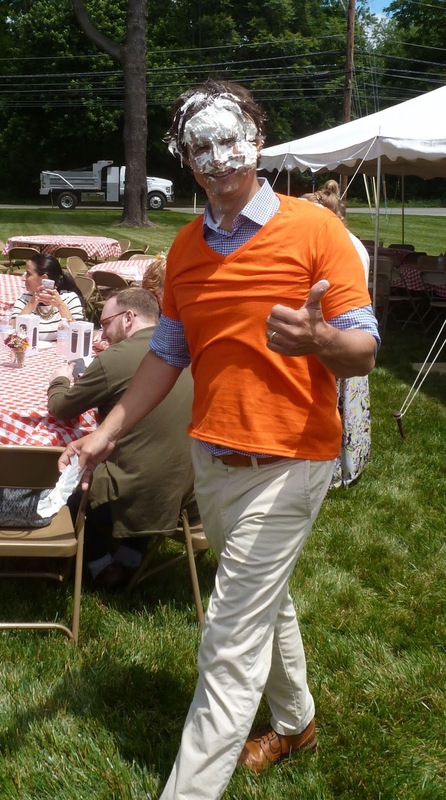 appreciation picnic Wednesday at the company’s headquarters in Lima, PA , by thanking those gathered for their dedication, loyalty and results. 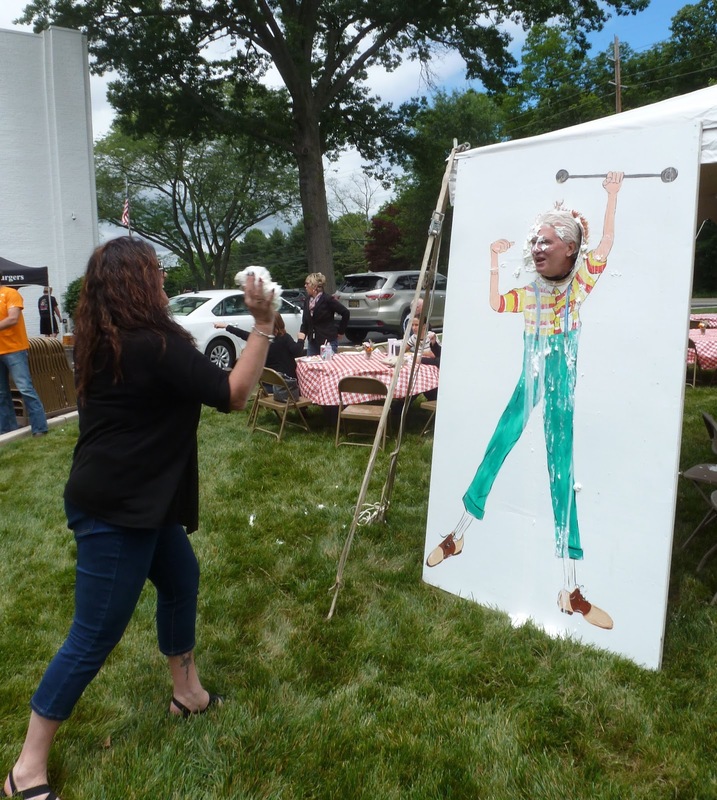 The picnic luncheon was also an opportunity to raise some money for charity. Employees donated $5 each to wear jeans to work, which raised $655 for the Wounded Warrior Project. 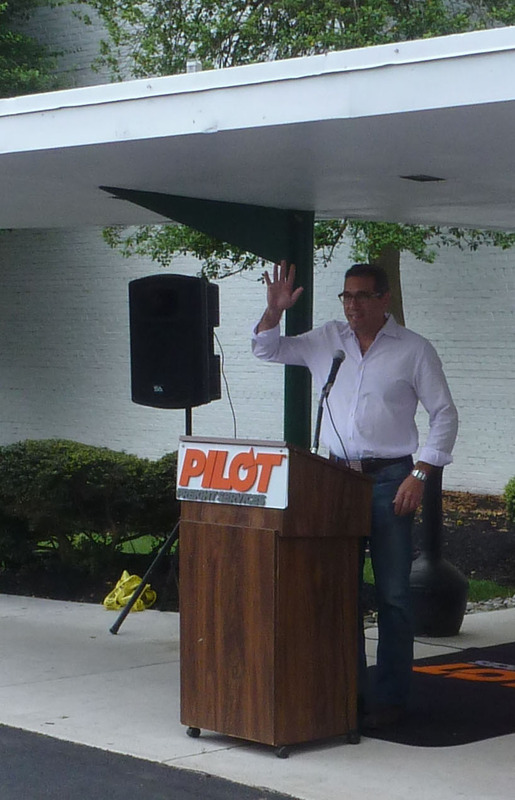 And several Pilot executives agreed to take a pie in the face for a good cause. 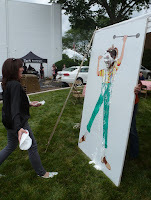 Employees donated $1 for each whipped cream pie toss, resulting in over $700 raised for Pilot’s neighbor, Fair Acres Geriatric Center.